"Great experience. The hotel clerk accommodated my request for an early check-in and got housekeeping to clean my room. Breakfast was good.2016-08-03"
"Great hotel stay. 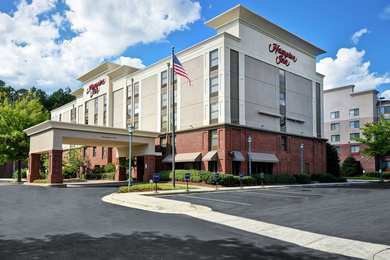 Eat at Parma, not at the mall.2015-07-17"
Learn more about Buford Hotels & Motels in our Buford Hotels Guide.